The fruit is harvested and berries crushed (just split) and sent to fermentor. After a cool 14-day ferment on skins with multiple, yet gentle daily pump overs, the wine was gently separated from the skins and transferred straight to French Oak barriques, 35% of which were new. The wine was matured for 10 months in oak, before being lightly fined, filtered and bottled. Garnet coloured with bright red flecks. 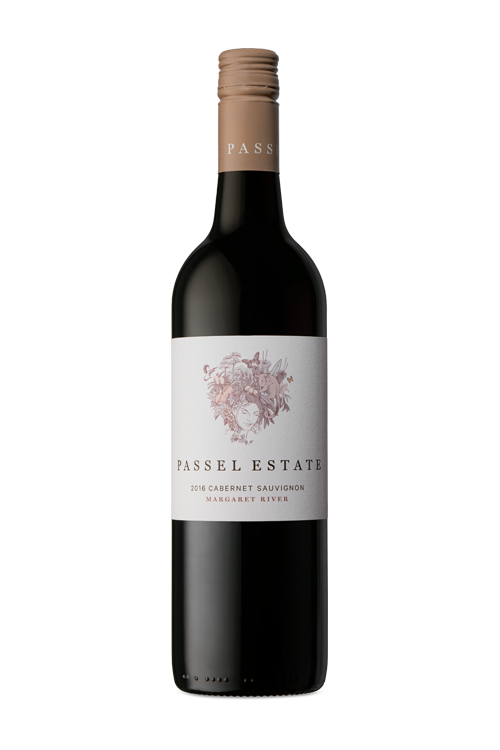 An aromatic bouquet of black fruits, liquorice, glazed cherries and violets. A dense entry on the palate of black fruits, graphite and mulberries, brought into line by fine tendrils of bristling blue fruit tannin and soft natural acidity. Flavours of red fruits, cacao nib and cherry blossom dot an elegant and persistent finish of velvet and granite. Drink now for freshness or be rewarded with cellaring.